Life and Grace: 31 Days of Grace: Question: What is the Opposite of Grace? 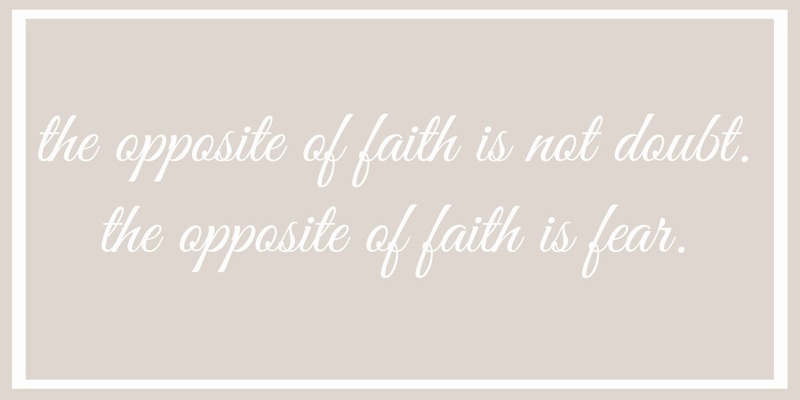 31 Days of Grace: Question: What is the Opposite of Grace? 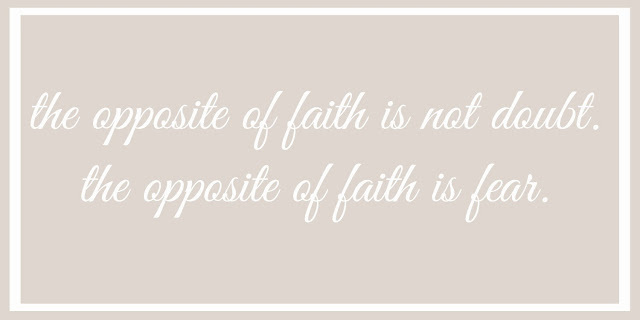 The above words also started me thinking ... if fear is the opposite of faith, then what is the opposite of grace ? (are you having horrible SAT analogy section flashbacks? sorry about that. not my intention ...). I actually don't have any thoughts on this yet so ... I wanted to enlist your help! Would you be so kind as to give the question a thought and respond, either here, on facebook, or via email? I would really love to hear your thoughts. What is the opposite of grace? Like when a child is being toilet trained, they get a sticker each time they go in the potty/toilet, and then get a reward at the end? They have to earn that reward; we cannot earn grace. Ah sorry this is so late! I tried to post from my phone but it didn't go thru. The first thought that came to my mind is judgement. For me, I feel like I am making assumptions about people's intentions and therefore judging them, rather than showing grace. Sorry, I'm late here, catching up on all my reading from my "family vacation" - I would perhaps say the opposite is law - in that Biblically we move from Old Testament law (things to do and not do), and we move into grace - lines could be blurred here, compared to the law...ie (off the top of my head), the law would say not to work on a Sunday (holy Sabbath), but Jesus picked the wheat (wheat? I think it was that), and everyone got upset for His disregard of the laws of the Sabbath. Perhaps they were over zealous in their definitions of the laws given, or perhaps that is just the way of human nature. We always over react, don't we? We are too law-abiding and judgy of those that don't meet our standards, or we are so lax and call it "freedom under grace to do as we please". And we miss God in it, because He's not there (you know what I mean, I know He's everywhere and in all things, but that we go so far one way or another that we're straying from the "narrow way") A few thoughts anyway, as you formulate your own.